With origins dating back more than a decade, Direct Financial has a firmly established record as a trusted mortgage broker covering every aspect of home and general lending with clients that range from first homebuyers to those buying their second, third and fourth properties for investment and retirement. Since inception, Direct Financial settled more than half a billion dollars in loan business; settling more than 2,000 home loans of varying values in the same period. 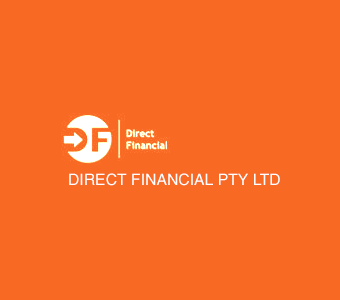 The team at Direct Financial is close-knit and mobile and is headed by its two key shareholders – Ross Lovelock and Darryl Bevan. The company has been acknowledged and recognised with several Milestone Awards issued by its nation wide aggregator, FAST. 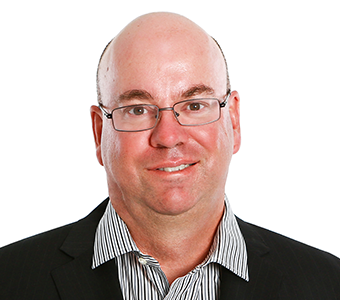 Both Ross and Darryl are well credentialed in the lending business, with Diplomas in Financial Broking and offer different but complimentary skill sets to their clients. Direct Financial is a full member of the MFAA. 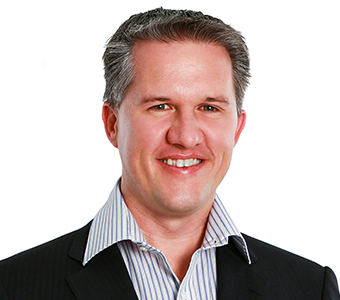 Ross started his career, as a lot of brokers in this area of finance do, with the Westpac Banking group where he accumulated extensive knowledge over a thirteen-year period working in a number of areas including personal banking, a stint as a country bank manager and business banking manager. Prior to becoming a broker in 2006, Darryl worked as a project manager, spending four years in the UK managing a telecommunications project rollout and integration for a US-based software company. Use our Calculators to find the best options for your needs. At Direct Financial, our philosophy is simple, if it involves obtaining a loan for a credible purpose, we are here to help you get the best reward you can.